I was on Wave 102 News and Radio Tay News yesterday, speaking about air quality issues, specifically highlighting the situation in part of Lochee Road. 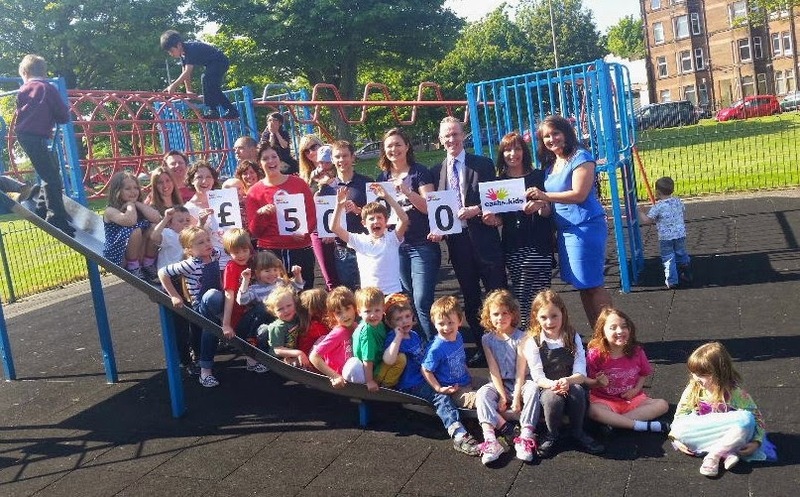 This afternoon, I had the pleasure in taking part in a presentation photocall at the Roseangle Playpark to mark the very generous donation of £5 000 to the playpark campaign from Tay FM’s Cash for Kids charity. It was very generous of Cash for Kids to support the campaign and, as you can see below, many local children came along to the presentation with their parents to pass on everyone’s thanks! 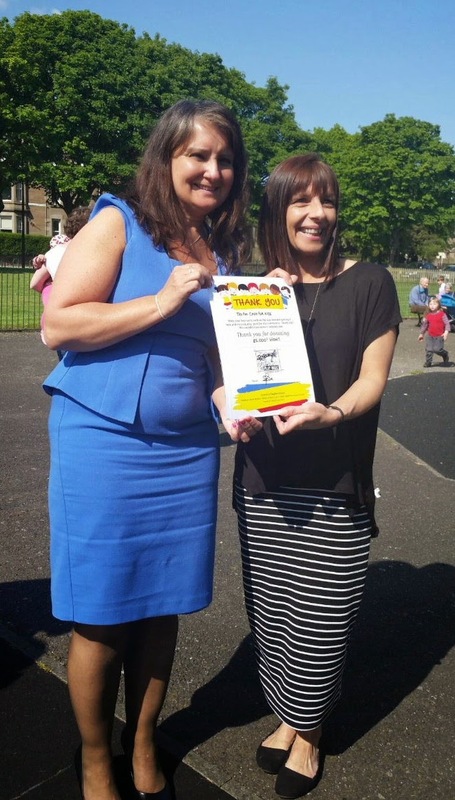 And many thanks to the Tay FM Cash for Kids team! Further to my article yesterday about the City Council’s lack of progress with parking improvements in the West End, I have spoken on Radio Tay News and Wave 102 News about the issue. 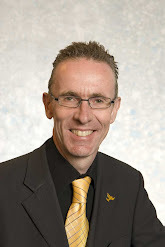 Last Sunday, I spoke on Tay AM’s “Scotland’s Talk In” about the City Council’s proposals to change Dundee’s bin collections, that would see the end of the universal weekly residual waste collections. You can hear the programme here (13th April edition; my contribution starts just after 1 hour 18 minutes). I have since also spoken on Radio Tay News about the issue. Yesterday, I met with the council’s Environment Director to discuss the report on this issue, going to council committee next Monday. Whilst this was a useful and productive meeting and we both agree on the need to improve recycling opportunities, I made clear my view that this should not be done at the expense of the weekly general waste collection that constituents value. The guidance to councils south of the border to authorities stresses that improving recycling need not and should not be at the expense of weekly bin collections of general waste – and highlights councils that are achieving recycling rates much better than Dundee’s but who still have a weekly general waste collection. What is disappointing about the report going to committee on Monday is that the three “options” before councillors are all essentially the same – all propose fortnightly general waste collections – and that is not a real choice at all. Further to my article about the need to tackle the city’s potholes problem, I spoke on Radio Tay News about the matter yesterday.